A blend of the estate's usual three grape varieties, albeit with more focus on Cinsault than usual. It still packs a punch for what was one of the lighter Musar vintages. 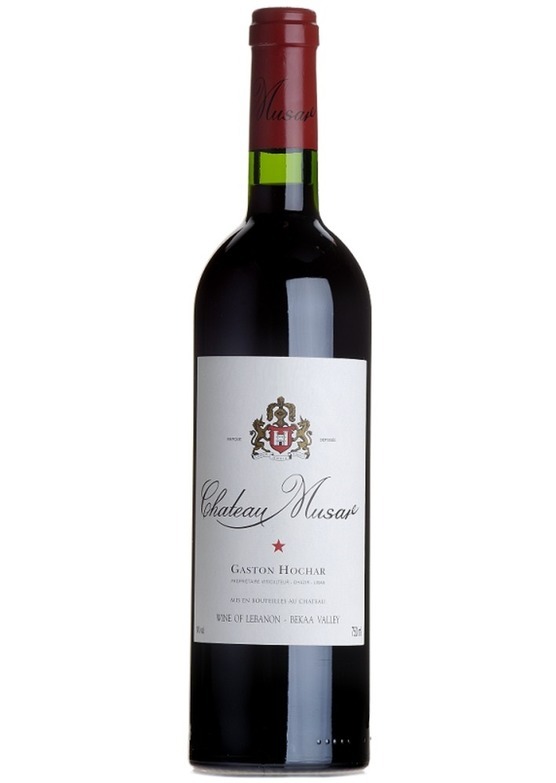 There's a complex mix of flavours - mulberries, blackberries, coffee, chocolate and spice - and that typical underlying Musar sweetness and earthy, leathery gaminess. It's soft and mellow and although the finish fades a little, it still gives enormous pleasure.